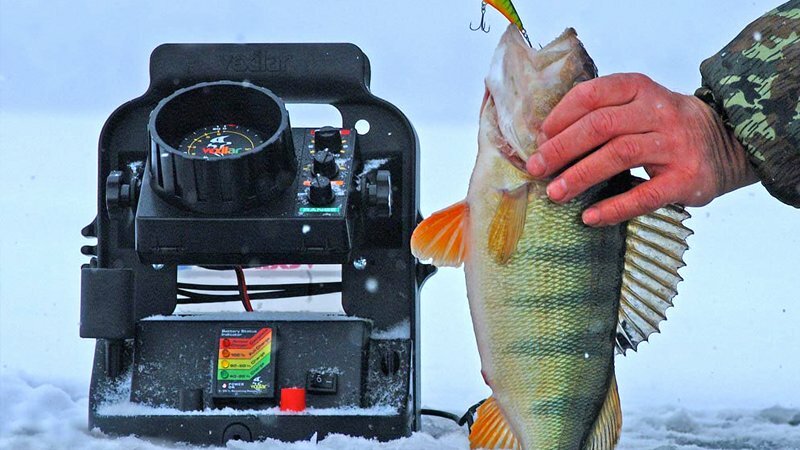 In the past, anglers had to accept the frustration of going home empty-handed, but now thanks to technology, fish finders have changed all that! These handy devices fit in your hand and can help you track and catch the trophy fish you’ve dreamed about. There are a number of different fish finders on the market, but the Lowrance fish finders have gained a reputation for being able to stand up to many different environments. If you have ever wondered how do fish finders work, then read on. 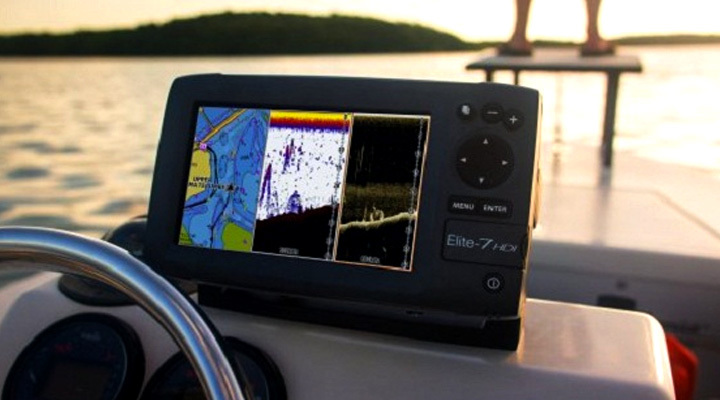 In this article, we’ll look at some of the pros and cons of the Lowrance fish finder and help you decide if it’s the right device for your fishing trips. One of the biggest benefits of the Lowrance Fish finder is ease of use. In fact, they have been nominated for best picture, performance and value in 2017. There are a variety of models available to suit the needs of any angler. You can get a fish finder with a monochrome screen, dual-frequency 50/200 kHz sonar with up to 2500 feet of depth penetration, which is designed for saltwater or down-rigger tracking. If you’re really serious about your sports fishing and want a higher end model, then check out Lowrance’s Legacy line of products. The devices come with high-resolution color monitors and dual-frequency, fish finder sonar with 4000 watts of peak-to-peak power. 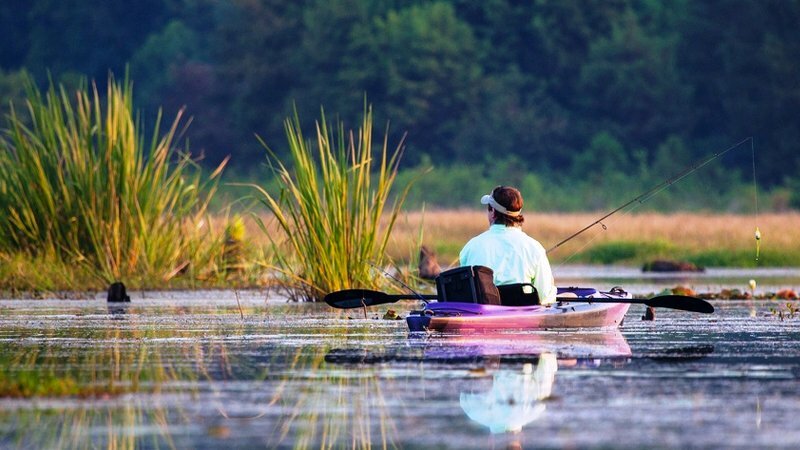 With all portable fish finders, the most important concern should be the transducer. To select the device that’s best suited to your needs, you need to consider the transducer’s operating frequency, cone angle and type of installation. Most of the sonar units that Lowrance fish finder products offer operate at 200 kHz (kilohertz). Some are dual-frequency capable, meaning they can use both 50 and 200 kHz transducers. Some of the new models are dual-search capable, allowing for both 83 and 200 kHz operation. Typically, high-frequency sonar units provide the best resolution and definition of structure and targets. Their depth finder capabilities excel at showing minute details of the underwater world. Installing your transducer correctly is critical to the operation of your device. Most of the Lowrance permanent-mount transducers are designed for high-speed operations. For the best results, the transducer should be placed where a smooth, undisturbed flow of water will pass across the face of the transducer at all boat speeds. Make certain that the chosen location doesn’t interfere with the boat’s trailer. Read your owner’s manual carefully before installing the transducer! If you do have problems, Lowrance offers an excellent technical support system and self-service. A plastic transducer is recommended on aluminum or steel-hulled boats to avoid potential electrolysis problems. A big bonus with the Lowrance fish finder is affordability. While some fish finders can cost as much as $2000, you can get a Lowrance product for as low as $114. There are also a number of fish finder accessories available to enhance, maintain, and protect your device. 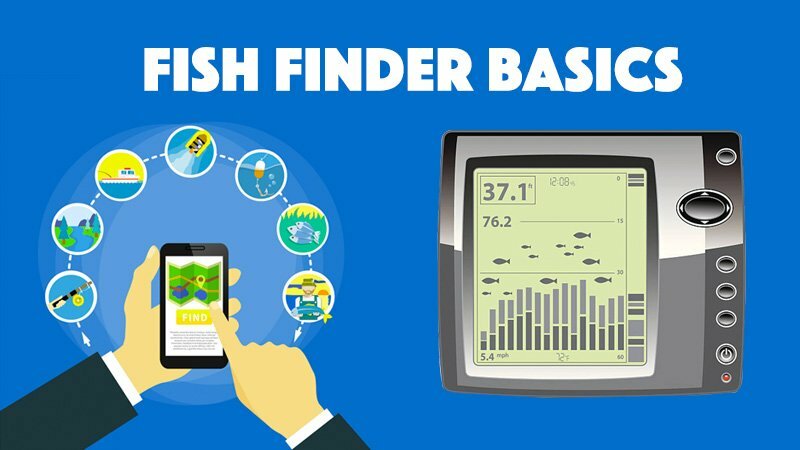 Other brands, like the Garmin and Humminbird, are similar products, so consider your options and choose a fish finder that best suits your needs and budget.